I graduated from Salford University with a BSC Hons in Computer Science and Internet Technology in 2007. I started my first job just a week later making bespoke e-commerce websites in a local web development agency. Since then I have worked on a variety of different types of web projects from websites, apps, APIs and social marketing tools. My Current position is as the Head of Development in one of Manchesters best online marketing companies, we even won the 2016 Digital Agency of the Year award from the Manchester Publicity Association. I like to spend my spare time with my family and go travelling when I can. In recent years I've enjoyed a few city breaks to places like Hong Kong, New York and Barcelona which are all places I'd love to revisit in the near future. I also run a few websites of my own in my spare time, some of them are for my hobbies and others are more technical experiments which have let me improve my skills in my own time. Being mostly self tought I have learned a lot from my weekend projects. theEword is Manchesters Digital Agency of the year 2016 as voted by the MPA. 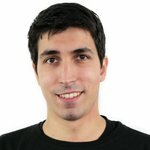 Here I work as the Head of Development and work on developing websites and marketing tools to help multi-national clients achieve their goals. Leading a multi-skilled team to create cool stuff. 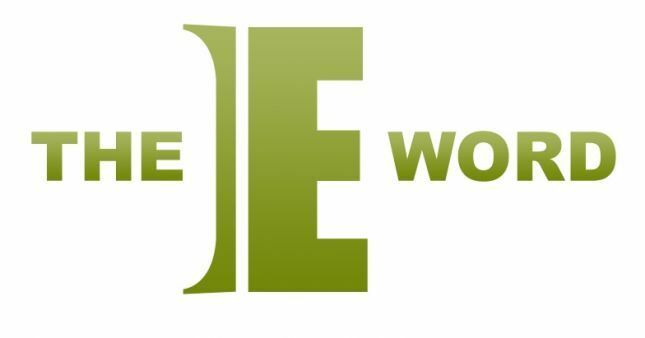 Formisimo started out as an internal project at theEword but with so much potential it was soon split off into it's own company. 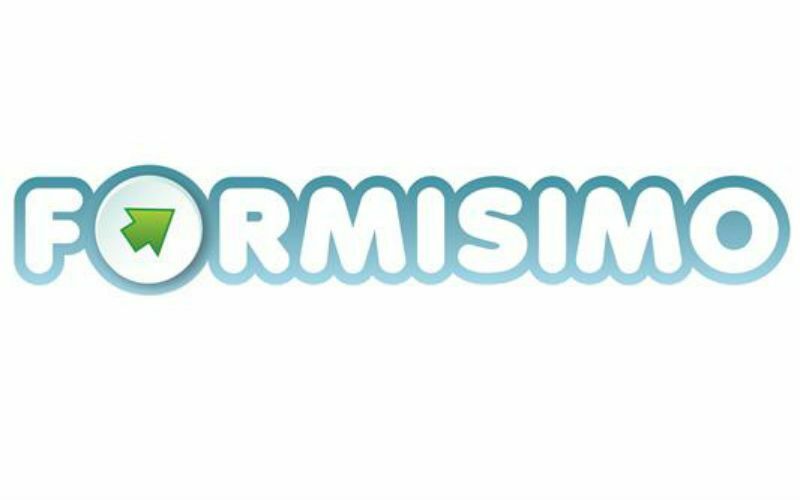 I worked closely with the CEO and developed the first prototype of Formisimo which is a innovative form analytics suite. Formisimo has helped many companies such as Travelex, Genting and ft.com improve online forms and conversion rates. It also won Bizcamp Tel Aviv which sets out to find the best start-ups in the world. 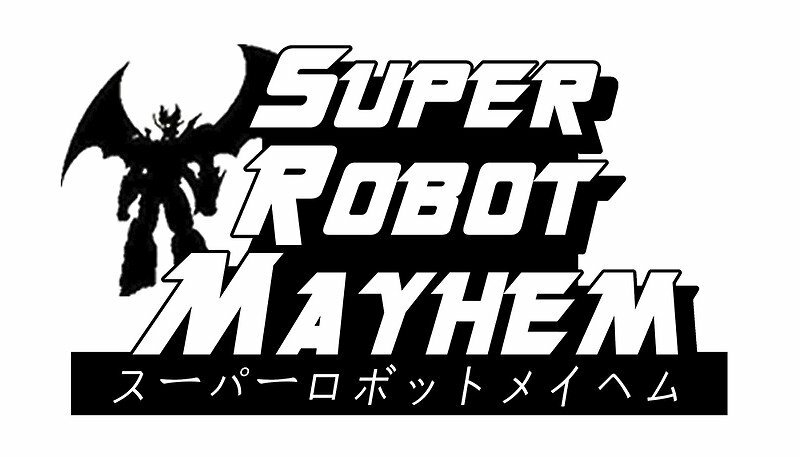 Super Robot Mayhem is one of my personal projects which I've been working on since 2009. It has allowed by to combine many interests from comics, movies and games into one. From working on project for years I've networked and made a lot of friends in the industry. I'm also working on a comic of the same title.